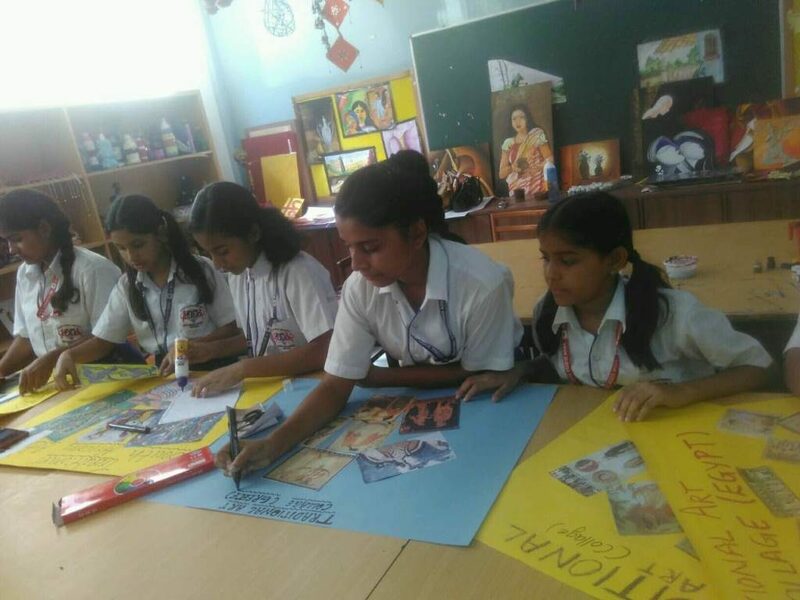 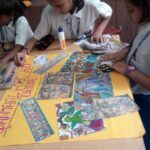 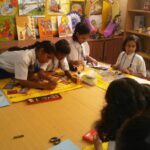 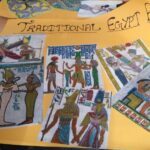 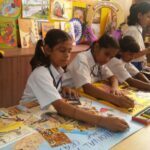 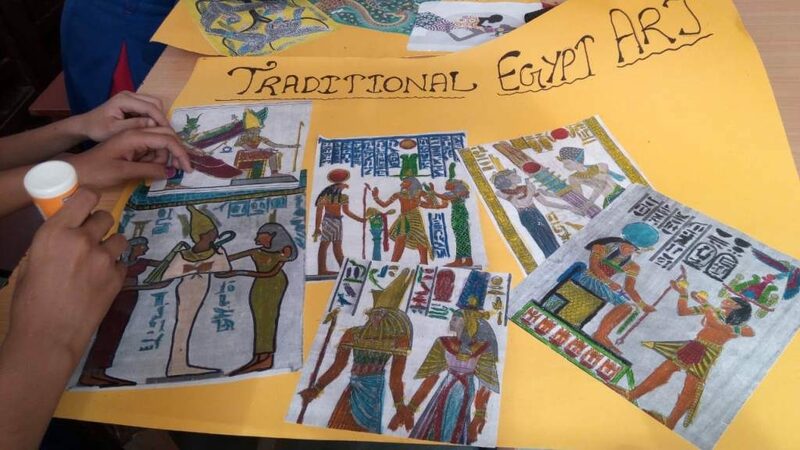 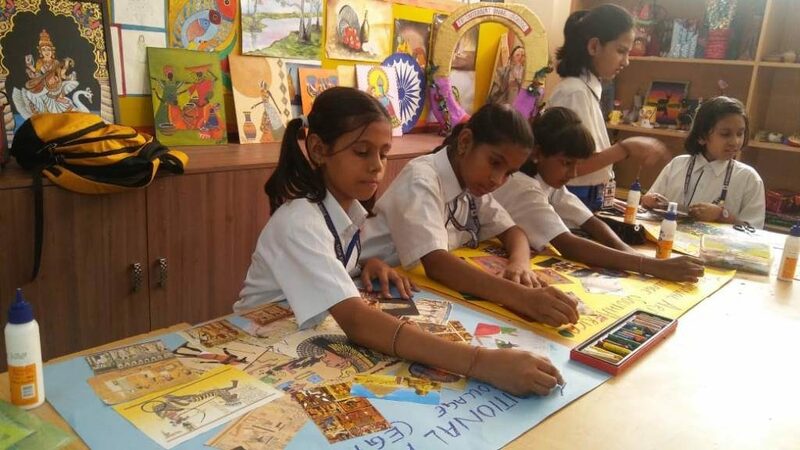 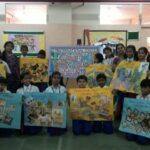 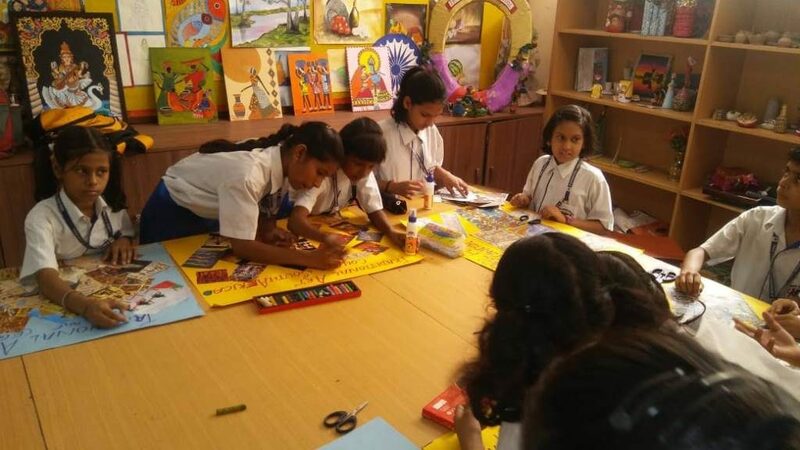 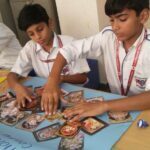 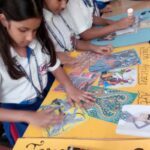 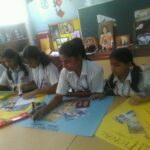 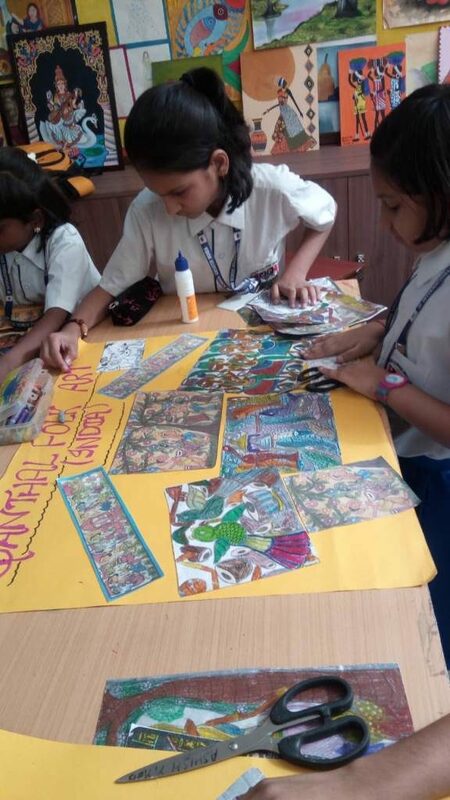 Students of JP International School participated in the Collage making activity for the project of British council titled “Traditional Art” of India in relation with the countries like Greece,South Africa and Egypt on 6 Oct,2018. 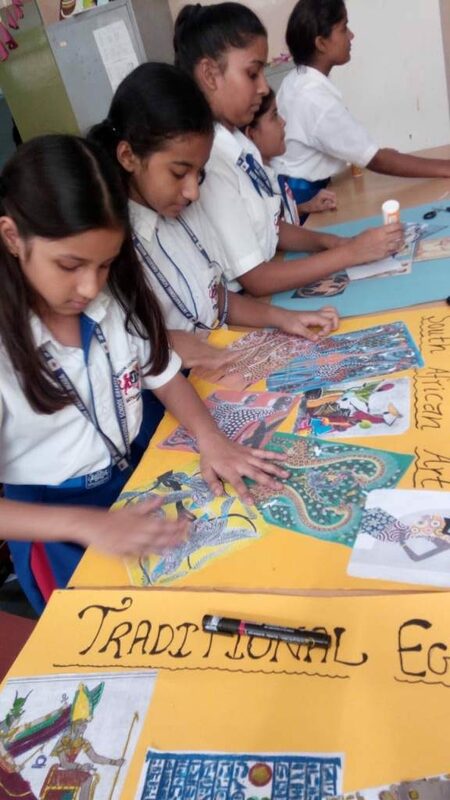 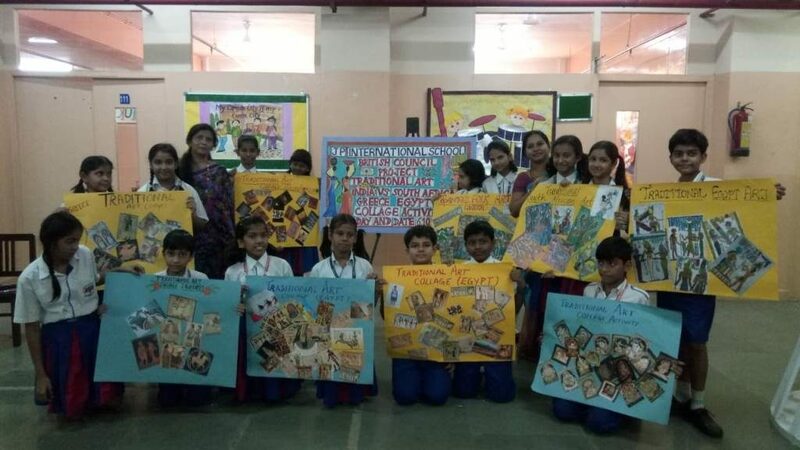 Students from grades 5,6-8 enthusiastically participated in the activity and learnt about the similarities as well as the differences between traditional art forms of the above mentioned countries. 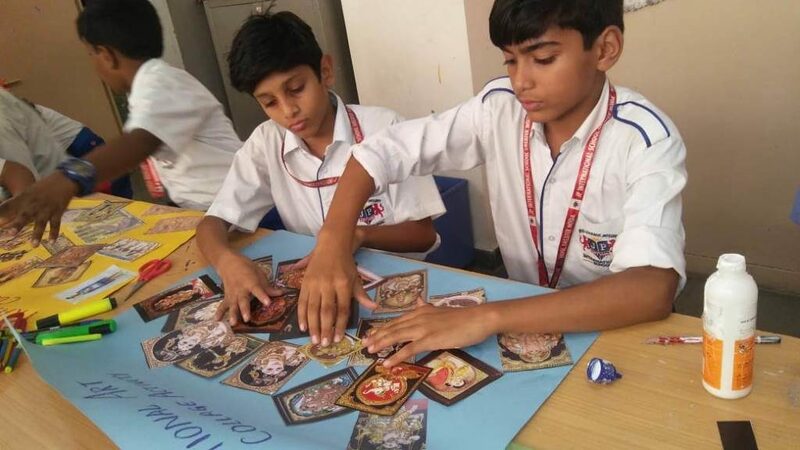 Students felt connected with these countries by expressing their ideas in the form of COLLAGE making.